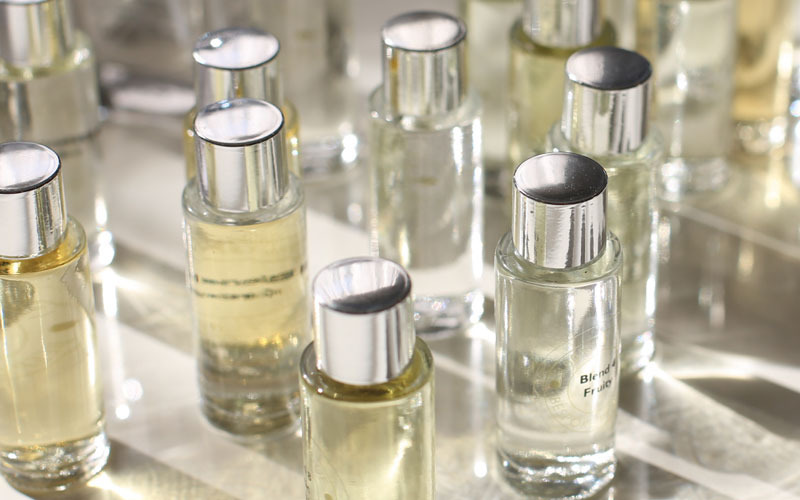 Create your very own customised fragrance at our platinum perfume design experience. One of our Perfume Studio Stylists will provide a detailed insight into the wonderful world of perfumery, taking you on a sensory journey where you’ll learn the important role that fragrance plays in our everyday lives. Our Perfume Stylist will then reveal our exclusive perfume blends, allowing you to sample each one. Learn how to expertly blend your own signature fragrance with your chosen blends, whether you prefer a floral classic, a fruity zing or something more contemporary, you’ll be guided through the process to create your unique perfume – all you have to do is name it. Fragrance Sample: Take your unique fragrance home on the day in a 20ml Atomiser, presented in luxury gift box. The journey doesn’t stop there, your unique formula is kept online in your very own fragrance library, so you can re-order with ease in a variety of exciting re-fill options. You’ll also gain access to our online rewards scheme and benefit from exclusive offers and promotions.